Taylor’s Opticians has a range of complete price prescription sunglasses, starting from £80 complete with single vision lenses, UV protection and sun tint. 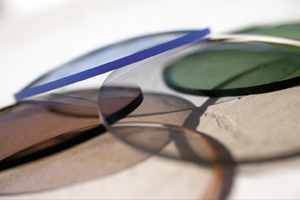 We also offer them as Bifocal and Varifocal lenses. Call in to see this fantastic range.